While details of the new generation Hyundai Santro are still sketchy, expect it get a few new tricks up its sleeve on the inside and at heart it will get new powertrain options. The all new Hyundai Santro, or the AH2 as it codenamed internally, was again spotted testing this time near Pune. However, this time around, Hyundai has made sure that we don't get much from these prototypes as they come in heavy wrapping of camouflage, but we did manage to get a glimpse of the few changes. Touted to be launched during the festive season this year, the new generation Santro most likely get a new name instead of the Santro. 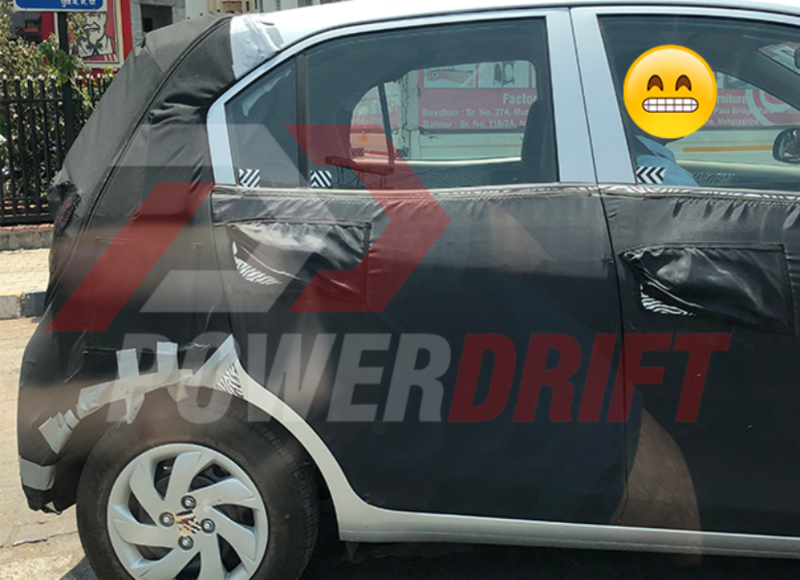 And while details of the new generation Hyundai Santro are still sketchy, expect it get a few new tricks up its sleeve on the inside and at heart it will get new powertrain options. Hyundai discontinued the Santro in 2016 after 16 successful years in the Indian market. 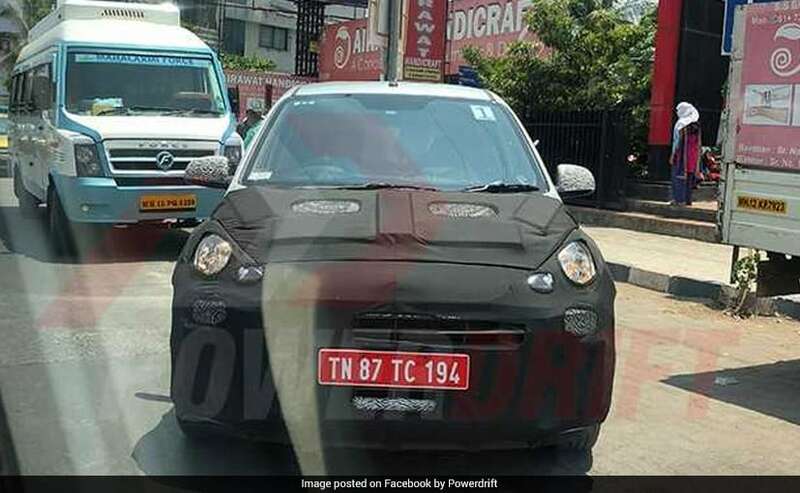 On the outside, the Santro will feature the signature cascading grille along with an aggressive bumper. Moreover, the wheels will replace alloy to fit in steel wheels with a full wheel cover while the projector headlamps will be replaced by halogen headlamps. We also expect it to get LED DRLs. The new generation Hyundai Santro will be based on the company's Fluidic Sculpture 2.0 design language, making it more upmarket than its other rivals in the segment. However, the new generation Santro will carry forward its tall-boy stance, but expect it to be more spacious than the older model. The interiors will also be more spacious, and is expected to get a new touchscreen and climate control. At heart, expect a 0.8-litre and 1.0-litre petrol engine options. Diesel will most likely be introduced at a later stage. While the specifications are not yet clear, we do expect it to get 5-Speed manual gearbox along with an option for an AMT gearbox as well. It will rival the likes of Renault Kwid, Tata Tiago and Maruti Suzuki Celerio in the market.